Gathering round a fire with a dram or two to talk and experience whisky is a true pleasure. 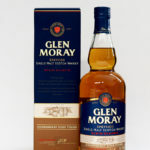 In this tasting you may have to imagine the fire but you will not have to imagine the whisky. Olivia Sayers from Kilchoman will come and present a flight of their whiskies perfectly matched for a bonfire and also invoke the spirit of Islay on Speyside. 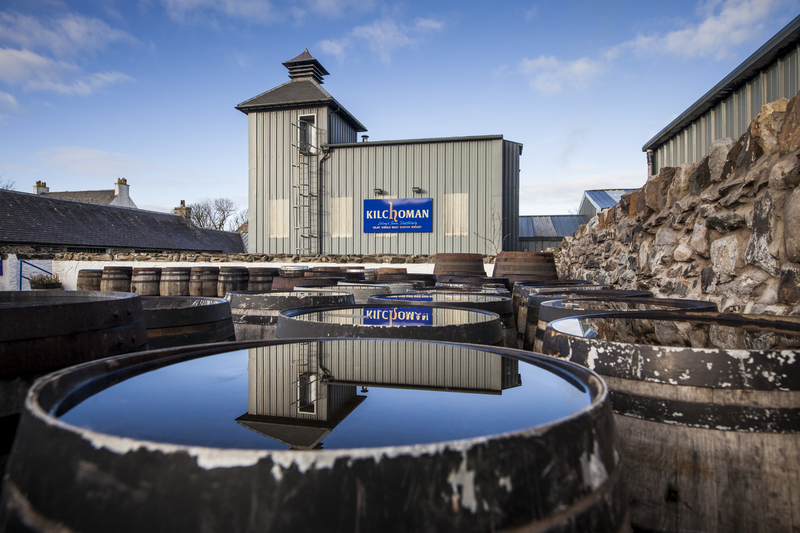 Kilchoman was the first distillery to be built on Islay in over 124 years. The distillery was founded in 2005 by Anthony Wills and is Islay’s only farm distillery, producing Single Farm Single Malt hand-crafted from barley grown in the surrounding fields and malted on site. 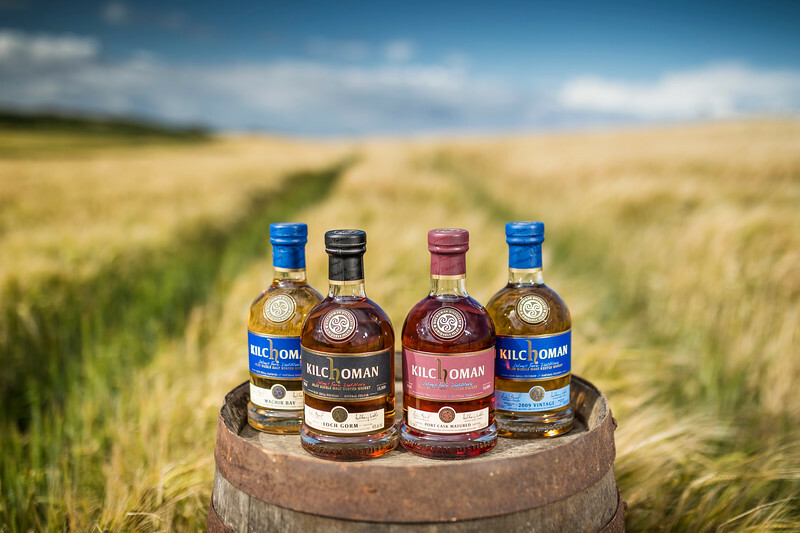 Kilchoman is one of the few whisky distilleries in Scotland to remain independent.